black and white of logos ? Social media handles..yes I have two contests running for business cards. Its two separate businesses. 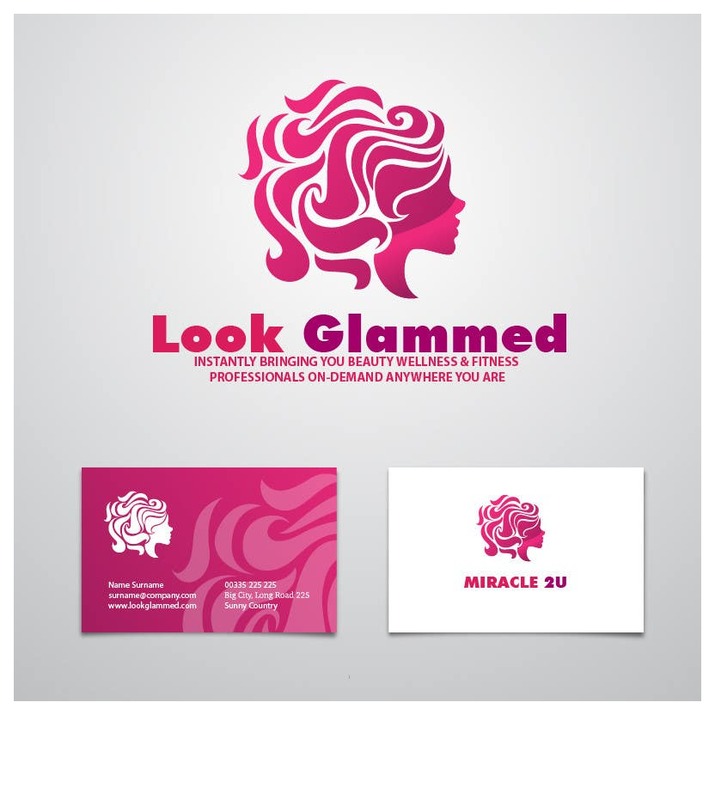 Can you add the name inthe business card Look Glammed...and also the colors black and white, or white black and purple.